How Different Can Our Mechanical Watches Be ? How PerpetuaL watches are made ? 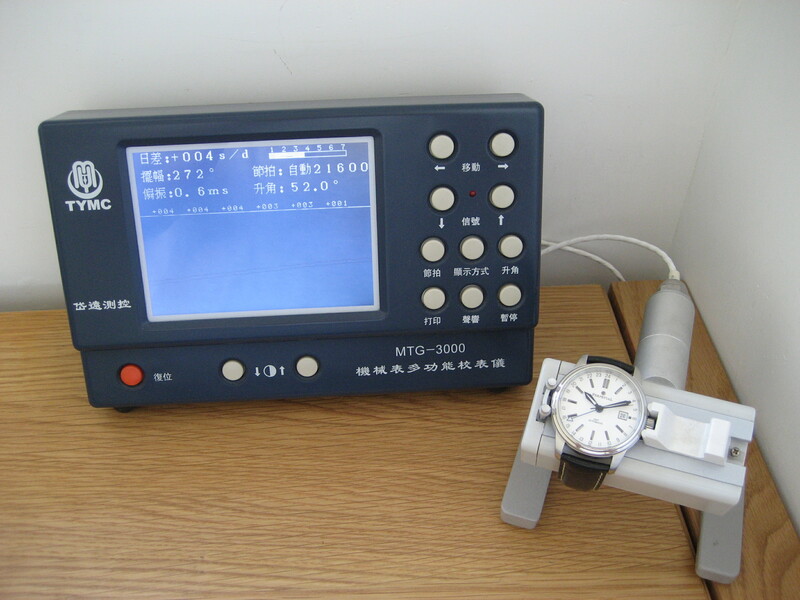 -The watch movements are acquired directly from the various movement makers in China. be screened out to ensure our watches will perform at their best. by our experienced technicians in Hong Kong. be shipped to our customers. What does daily accuracy +/-12 seconds mean ? tolerances, your PerpetuaL watch in reality should perform reasonably better in accuracy. How tough is our sapphire crystal ? than a few Chinese brands can & will offer authentic blued steel hands. Why prices are reasonable ? no. will be provided once the watch is sent. condition, and certain charges for shipping & handling are required. What does the 2-year warranty cover ? What if the 2-year warranty expired ? services are certainly offered by our workshop. models, they will not be offered again. If you have any questions, please contact us through our CONTACT webpage.